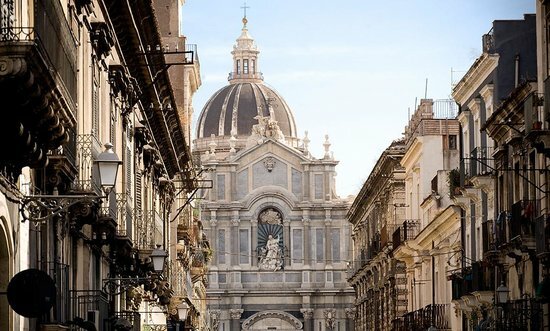 For all its chaos, excitement and scruffiness that hit the visitor at first glance, Catania has energy to sell and a beautiful, historic centre. 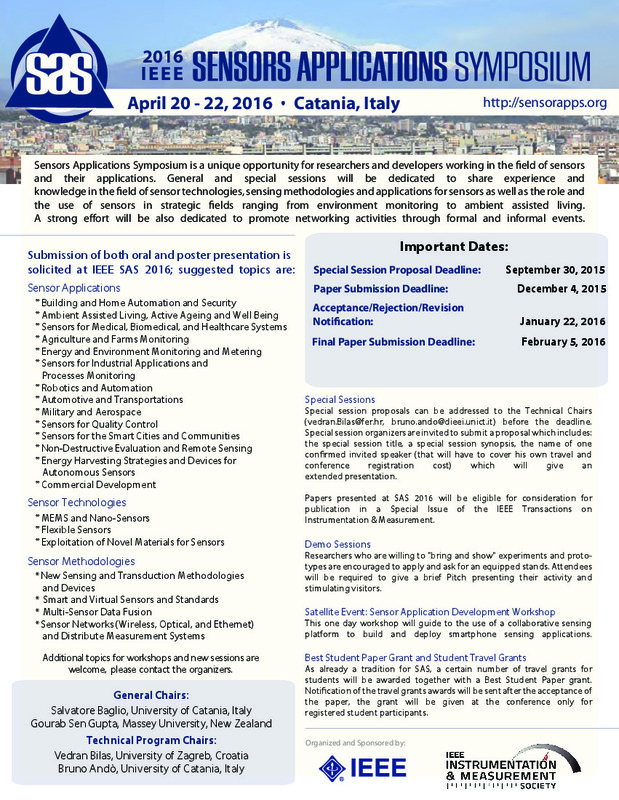 Catania, Italy is a robust city with a rich history of being ruled by a succession of powers including the Romans and the Byzantines. 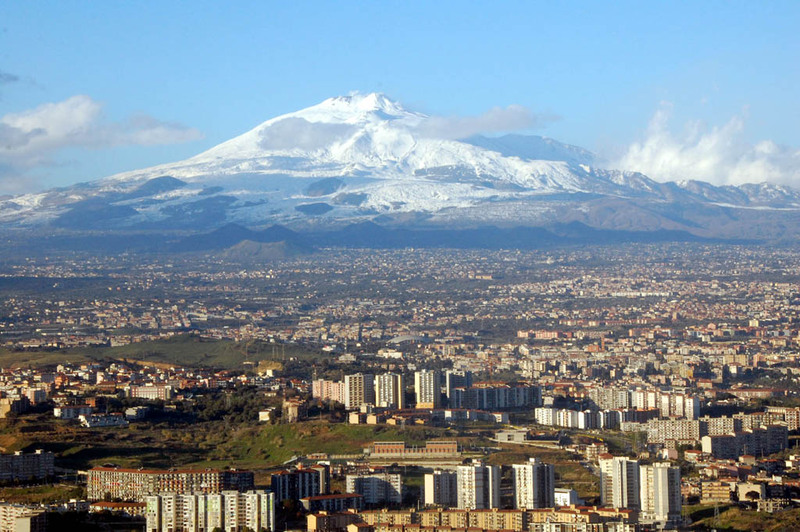 It is home to Mount Etna, a large volcano known to many as the "good volcano". It has a reputation of being a monument to survival, and continues to thrive despite past eruptions. To read more about the unique city of Catania, visit this page: http://sensorapps.org/catania-italy.